As the name might imply, this is primarily a radio control hobby store;; however, it really is the owner/founder's initals. 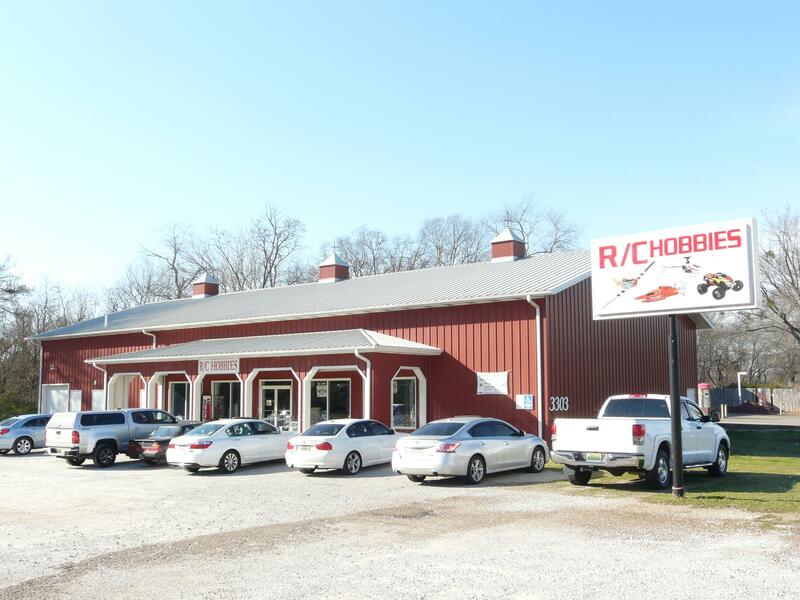 Rick Chambers started this store in the '70s as a motorcycle accessory store R C Accessories. His brother had a business manufacturing parts for radio controlled models and Rick started selling them. Eventually the motorcycle accessories went away and the name was changed to R C Hobbies. This is a very large hobby store. They have a second story loft housing a half dozen aisles of plastic and die cast models. Most of what they sell are current kits. If they do not have it, they will get it for you. They also have an extensive line of paints and modelling tools. And if you want a drone, this is the place! 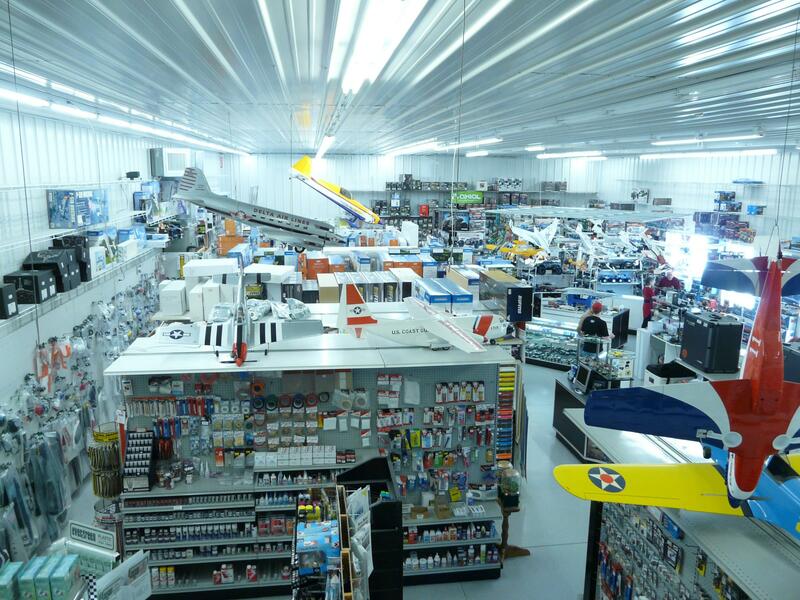 But the bulk of the store is radio controlled cars, planes and boats.